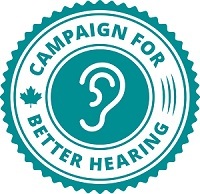 Welcome to your hearing resource! Our library of original reference materials to educate you about hearing health and hearing aids. Learn about the three types of hearing loss, symptoms and common causes so you can make informed decisions about your hearing health. Today’s hearing aids are amazingly powerful and can easily help you maintain your quality of life.